Available mid-week and weekends throughout the year, except 30th June to 2nd July and 14th to 16th August. For those looking for a mid-week or weekend wine tour with a good introduction to the various tastes and styles of Tuscan wines available, this may be the answer. 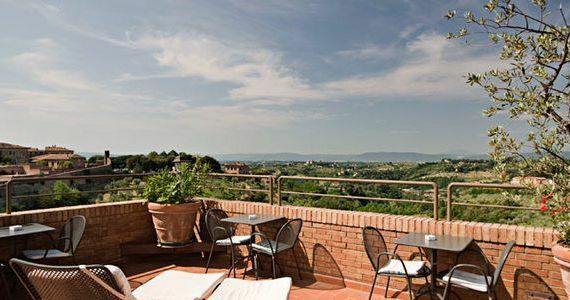 Based in the gorgeous city of Siena, you will have the chance to stay in a UNESCO World Heritage location, and experience a true taste of the Italian “dolce vita”. Your trip will start on the first afternoon with a tutored tasting session of three different Tuscan wines in a quaint cantina, located within walking distance of your hotel. The tasting will be accompanied by a selection of local cheeses. 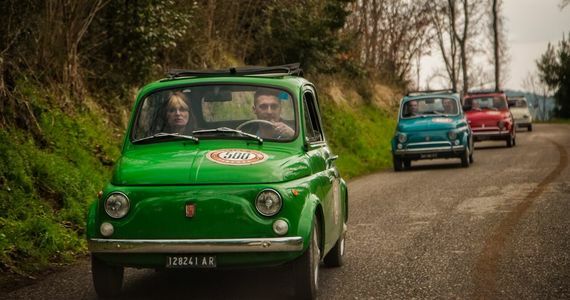 On day two, you will be met in the morning by a private chauffeured vehicle, which will accompany you throughout your day of discovery of the renowned Chianti vineyards. Your first stop will be in the medieval walled town of San Gimignano; set on a hill overlooking the Val d’Elsa Valley, this UNESCO World Heritage site is well worth a visit. You’ll have around an hours’ free time to explore the town independently, taking in the Medieval architecture around the Piazza della Cisterna, and perhaps stopping for a morning coffee break in one of the many squares, as you watch the world go by! 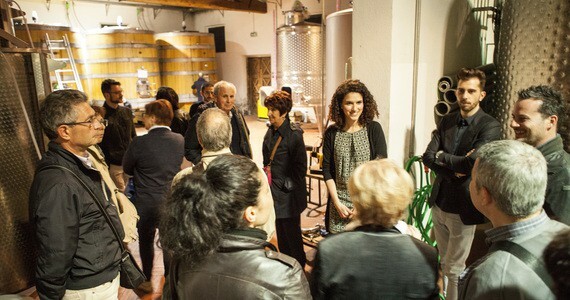 After some sightseeing, you will certainly be ready for some wine, and we will take you to visit a Chianti producer, where you will be welcomed as the guests of the estate for a full tour of the winery, discovering the wine-making process from press to bottle. Following the tour, you will delight in a traditional lunch, accompanied by a selection of the estate’s wines; a true highlight of your day! Here, you will taste examples of dishes that have made Tuscany such a well-loved gastronomic capital. 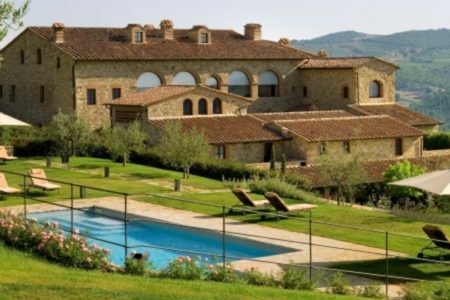 After such an enjoyable morning, you will then be taken to a second Chianti estate, where the passionate and knowledgeable staff will offer a tour of the winery, and of course this will be followed with a comprehensive wine tasting of the estate’s wines. You will be taken back to Siena at the end of the day. 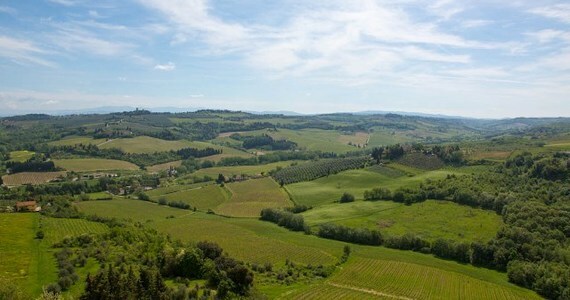 If you opt for the four day break, then on day three your driver will return to accompany you on a second full day tour, this time focusing on Montepulciano, where Rosso and Nobile di Montepulciano are produced. 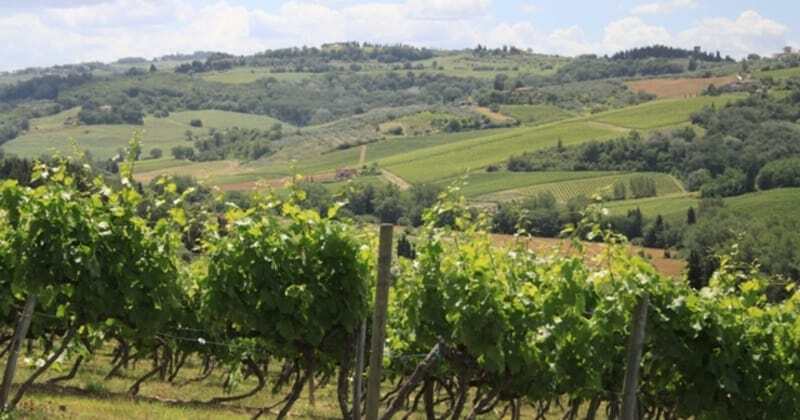 During the course of the morning you will be taken to visit two estates in the area, and at each you will enjoy a full tour learning about the specifics of Montepulciano wine production, tasting a selection of wines at each estate, before being taken back to Siena. The afternoon will then be free to explore Siena independently; the Cathedral is absolutely astonishing and the Palazzo Pubblico as well as the Torre del Mangia on the main square, Piazza del Campo, are must-sees. In the evening, a three course dinner paired with wines will be served in an authentic Tuscan restaurant of the city centre. 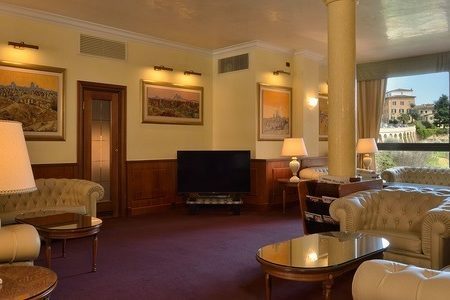 Upon arrival in Siena, check into your preferred room grade at the Hotel Athena, ideally located in the centre of the city. 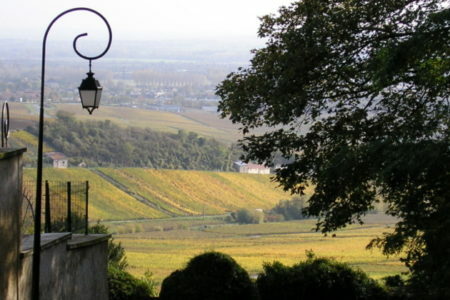 Enjoy an early evening tutored tasting session of three local wines with cheeses. 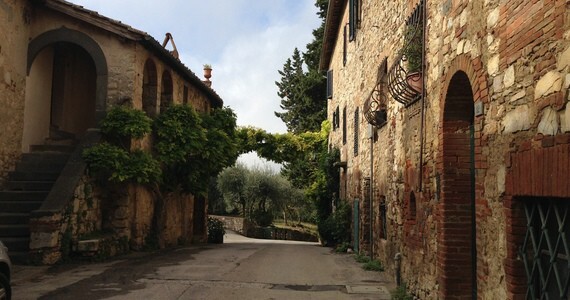 Free time to explore the UNESCO classified medieval hillside town of San Gimignano. 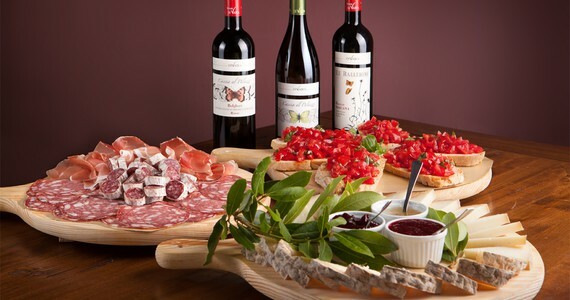 Tours and tastings at two Chianti wineries, with a traditional Tuscan lunch served at one of the estates. You will be taken back to Siena at the end of the tour. 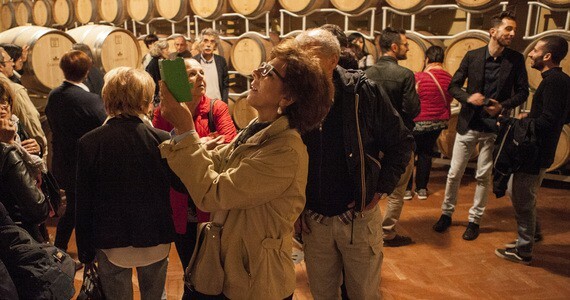 Tours and tastings at two Montepulciano wineries. Your afternoon will be free to explore the lovely city of Siena and its historic centre classified as a UNESCO World Heritage Site. In the evening, a three course dinner will be served in a premium city centre restaurant, accompanied by local wines. A discount of £165 per person applies to groups of four people or more who are travelling together on the three day break. A larger discount of £250 per person applies for the four day break. Stay longer! Just let us know your preferred room grade and we will provide a price for an additional night with breakfast. 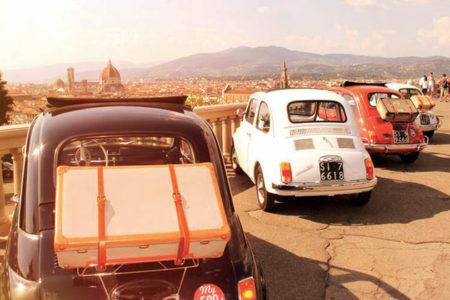 Spend a night in Florence. 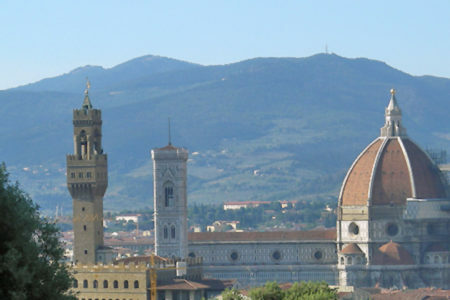 It takes just over an hour to get to Florence from Siena by train and many of our guests like to spend a night or two experiencing the delights of this beautiful town. Why not book one of our Essential breaks in the city? 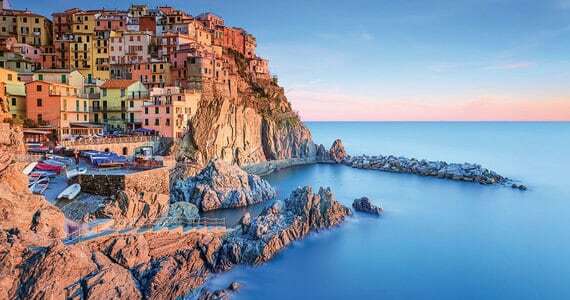 Cinque Terre Tour: In this stunning UNESCO World Heritage Site, earth and sea blend to create a unique landscape. The area consists of eighteen kilometres of rocky coasts with caves, beaches, paths and breathtaking views. This transported day tour will take you through the Cinque Terre National Park by train and you will also visit Manarola, a tiny urban jewel characterized by Genoese style ‘case­torri’; Vernazza, overlooked by the remains of a Medieval castle with a cylindrical tower; Riomaggiore dating back to the 13th Century, famous for its wine and its traditional narrow streets and Monterosso, known as the ‘pearl of Cinque Terre’, an ancient fishing village with lovely beaches and lush vegetation. 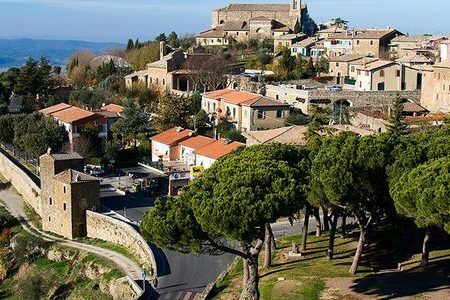 In the afternoon, you will have the opportunity to taste the local ‘Limoncino ligure’ in a quaint wine shop and there will be free time for a swim or a walk around the village. 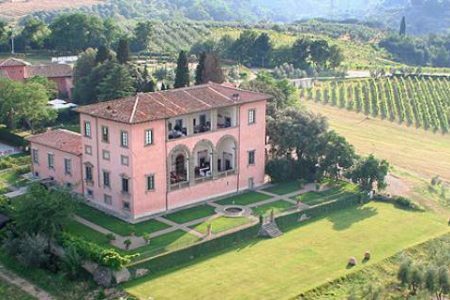 Stay at a Chianti winery : Castello di Fonterutoli has been the heart and soul of the Marchesi Mazzei history and wine-production for nearly 600 years. Owned by the family since 1435, the estate still retains its original form, that of a tranquil country hamlet, surrounded by 650 hectares of wood, vineyards and olive groves. A cluster of houses, the church of San Miniato and the villa, built at the end of the 1500s, tell the story of a family deeply rooted in Tuscan tradition. This is a unique place, where past and present unite and where guests discover the real Tuscany amidst an untouched and breathtaking landscape.